It’s true what they say about nesting when you have a baby on the way. 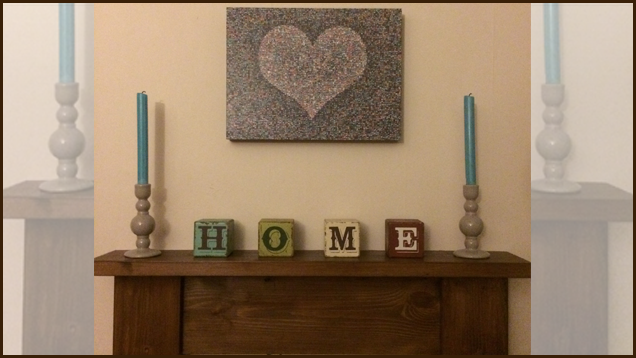 Our house has never had so much DIY and decoration attention such a concentrated time! This list of things to do is long, but we seem to be ploughing through it pretty fast. A prouder moment of mine was finally getting the fire-surround up on the wall. Seems a simple task, but I must remind you that I am a DIY novice who is away from the safety of his computer (but not for long, hence the blog post).